Hi! 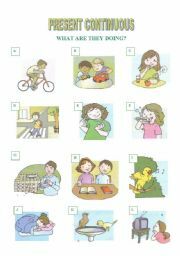 I m a Portuguese teacher who enjoys teaching a lot!I m currently teaching English to children aged from 6 to 10. 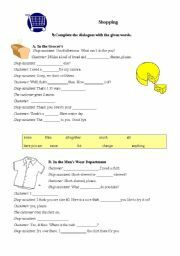 I hope you enjoy my worksheets! 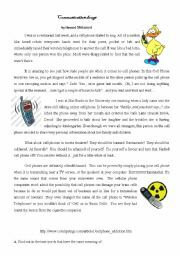 text and reading comprehension about cell phones ad how they affect our lives. Some exercises. Hope you like it! 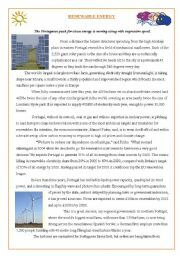 text about renewable energy in Portugal and some comprehension exercises. 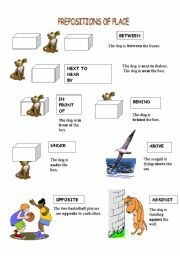 Useful test for those teaching 9th graders. 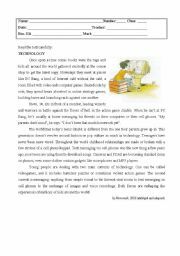 It includes a text about technology and reading comprehension. Relative prounouns, so and such, passive voice. 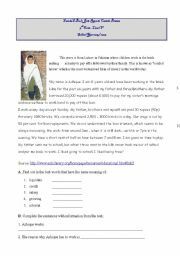 Text about child labour and reading comprehension. Useful to make students aware of the problem. 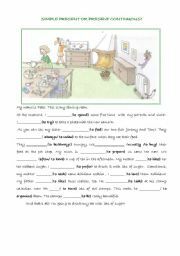 complete the text using Simple Present or Present Continuous.